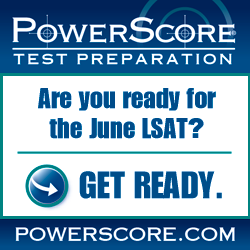 An advanced LSAT guessing strategy for high-scorers. Information about taking the LSAT in Spain, including LSAT test locations, LSAT dates, and LSAT prep options. How you listen and communicate can affect your LSAT reasoning abilities. This is the third and final installment in my three-part examination of how to best approach each section on the LSAT. In this post we look at Logical Reasoning. Should you work backwards on the Logical Reasoning section of the LSAT? Should you do a set of warm up questions prior to the LSAT? Maybe, and we explain who should. Finland, including LSAT test locations, LSAT dates, and LSAT prep options. Information about taking the LSAT in Egypt, including LSAT test locations, LSAT dates, and LSAT prep options. Learn how to overcome even the worst LSAT test day anxiety.